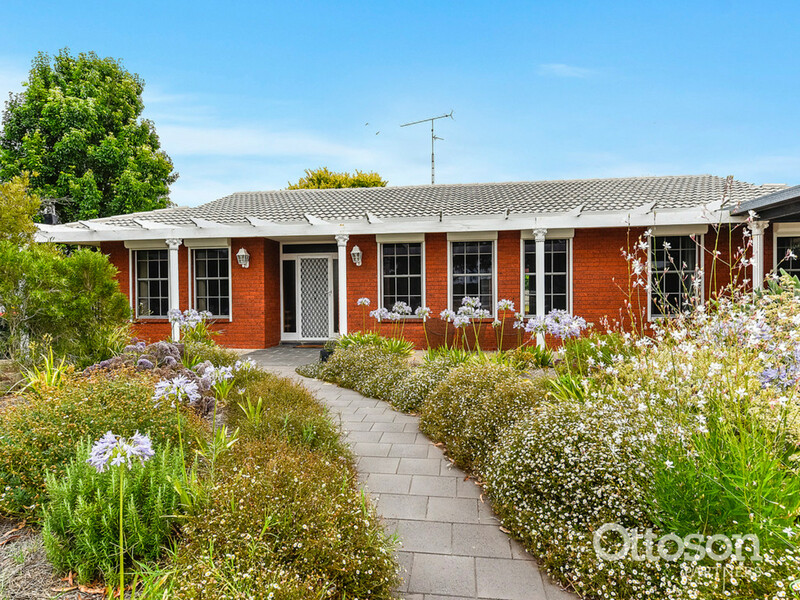 The property that has it all – Location, size, dual access, shedding and so much more! 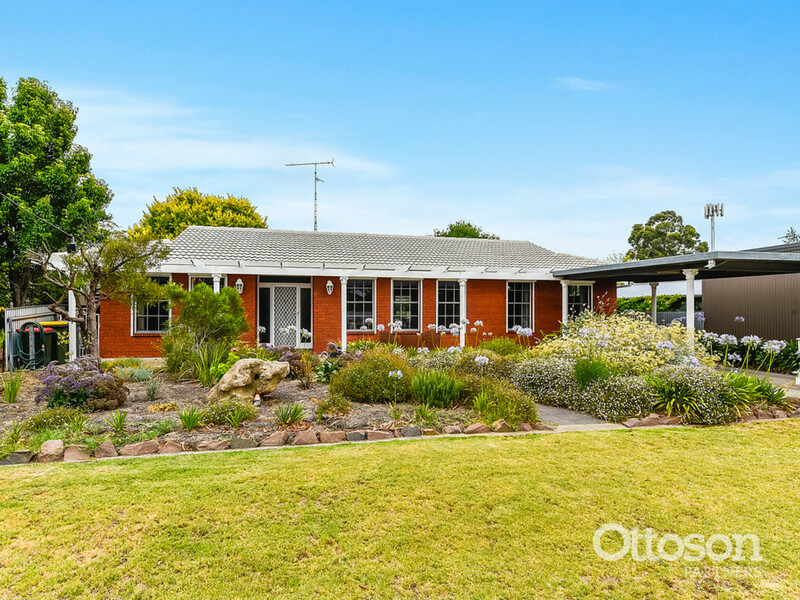 5 bedrooms in total, the home is positioned on a 1048m2 dual access allotment in an enviable location. 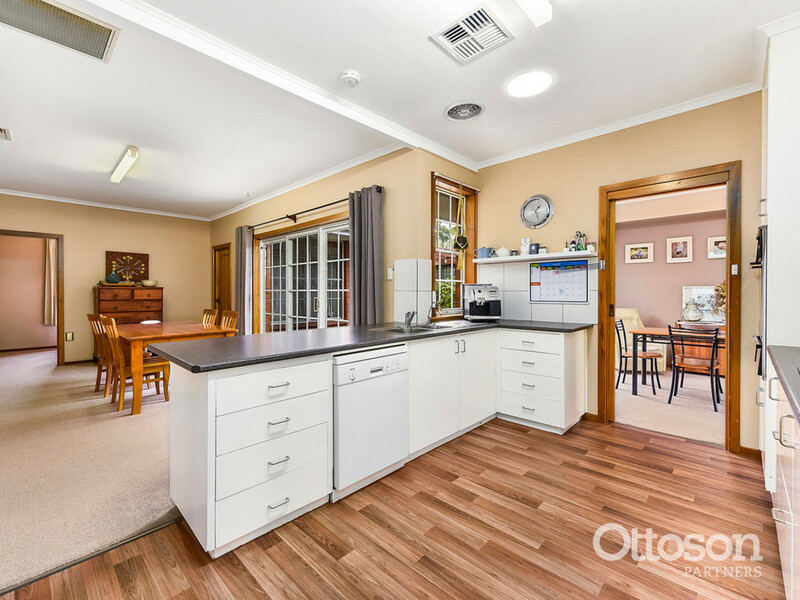 Offering excellent living areas, the open plan kitchen/dining, separate living/dining room and an additional rumpus/billiard room all have outside access to a central sunny courtyard. 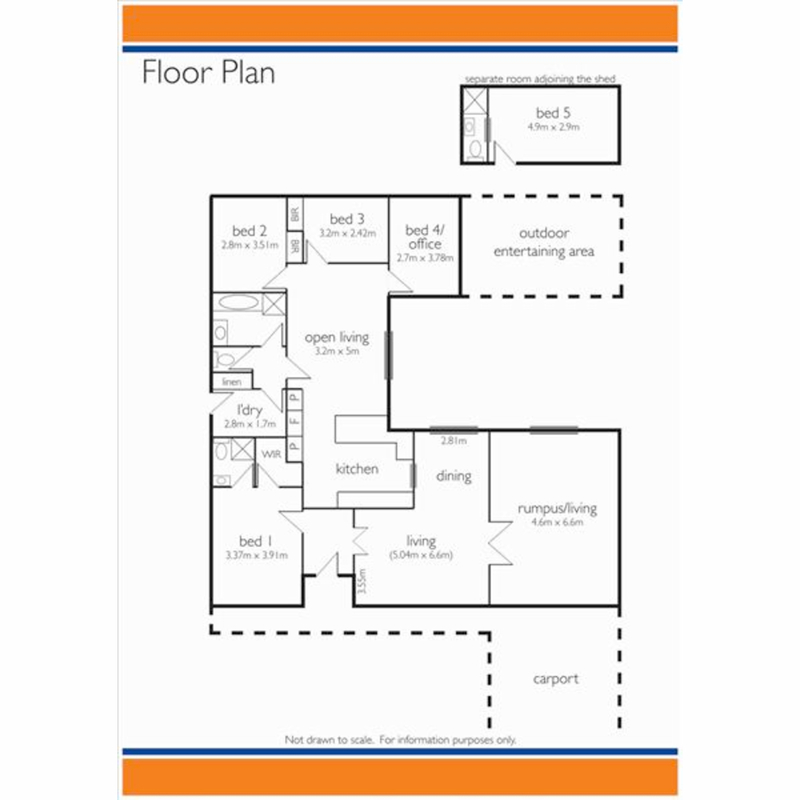 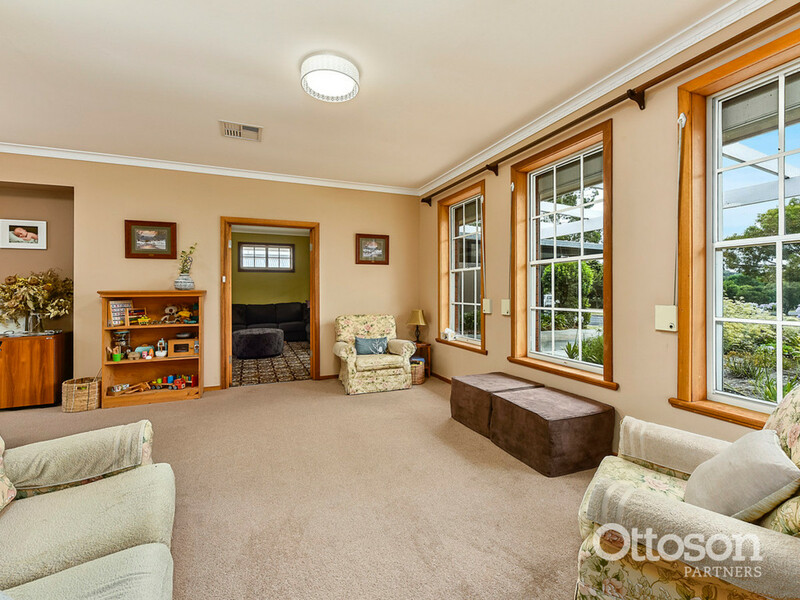 4 bedrooms in the main home, with the master bedroom having a walk-in robe and ensuite. 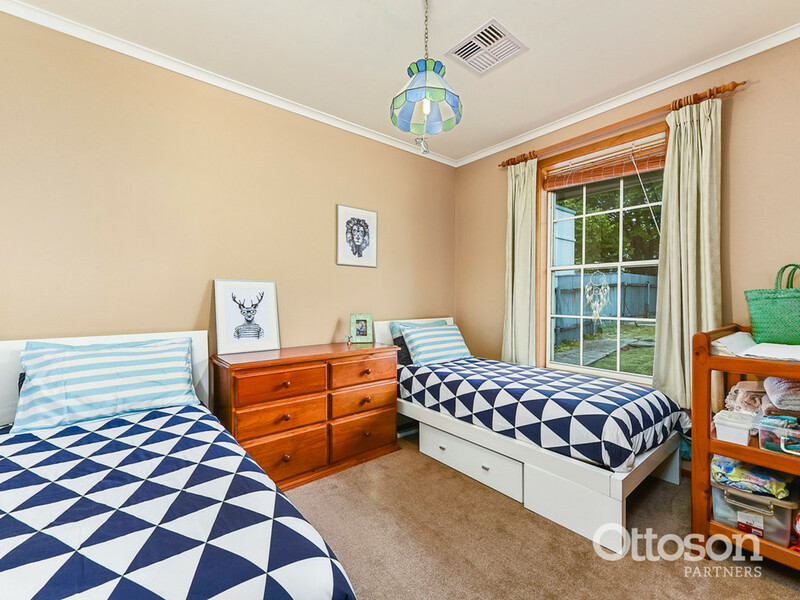 Bedrooms 2 & 3 have built-in robes and the 4th could be utilized as an office or bedroom. 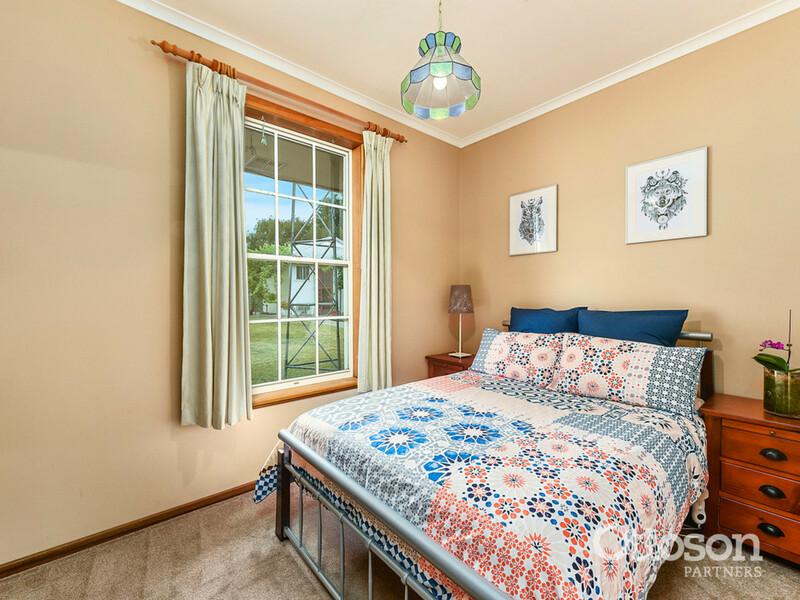 An external fully lined 5th bedroom with ensuite is under the main roof line of the shed and offers a great spot for guests or teenagers. 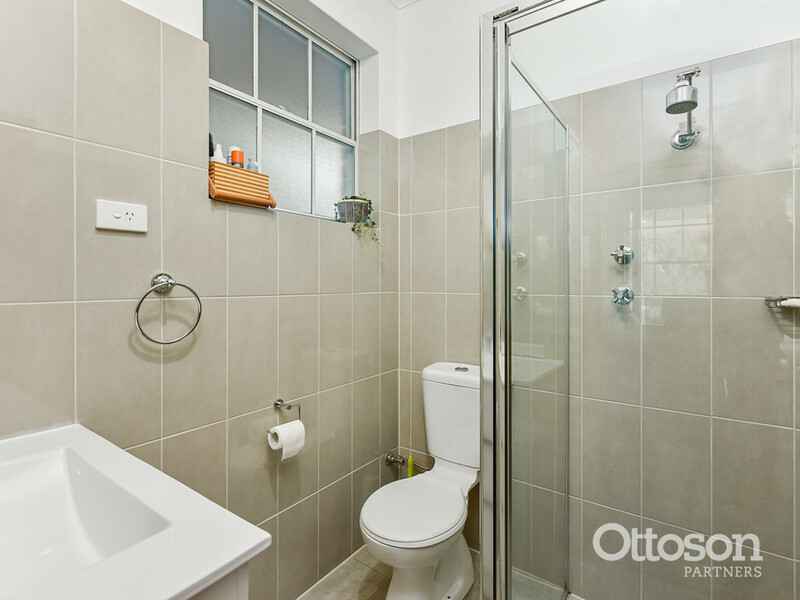 The house has neutral tones throughout, stunning bathrooms and ducted reverse cycle air-conditioning zone controlled in every room. 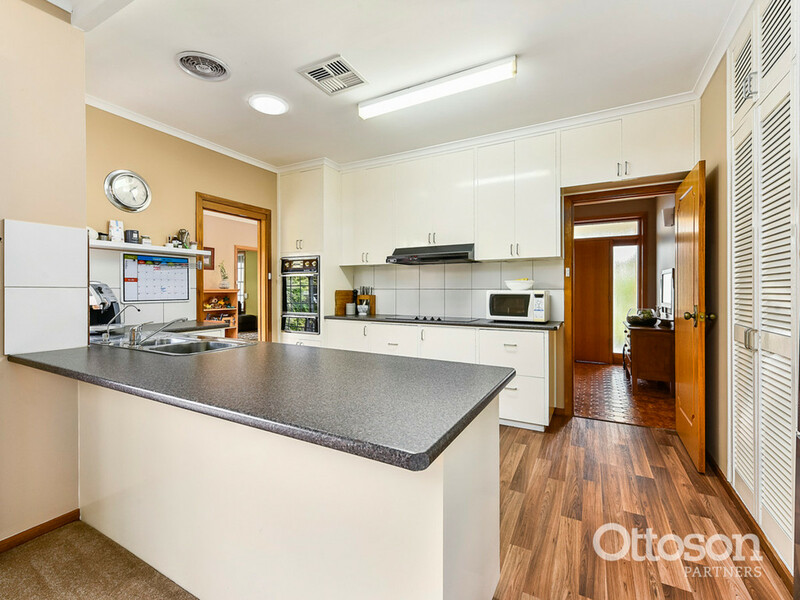 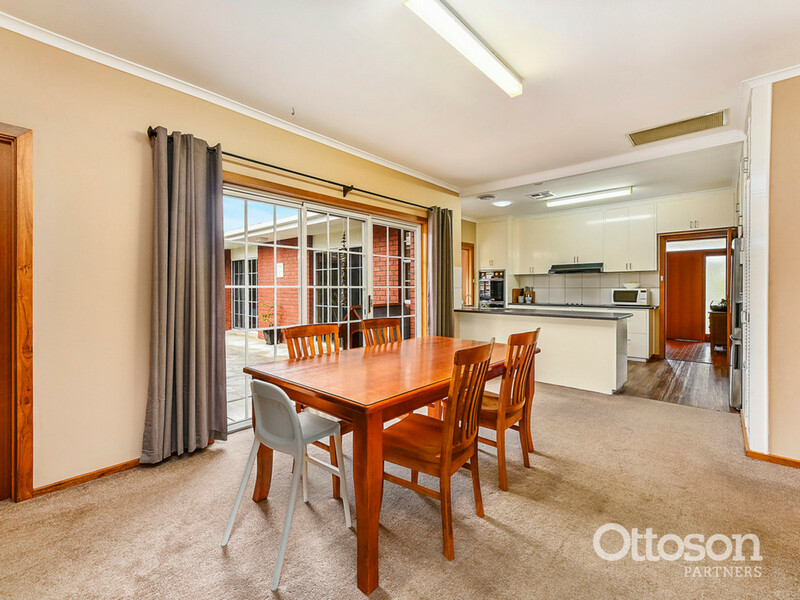 Well appointed kitchen, with excellent cupboard space, spacious breakfast bar, dishwasher and two pantry cupboards. 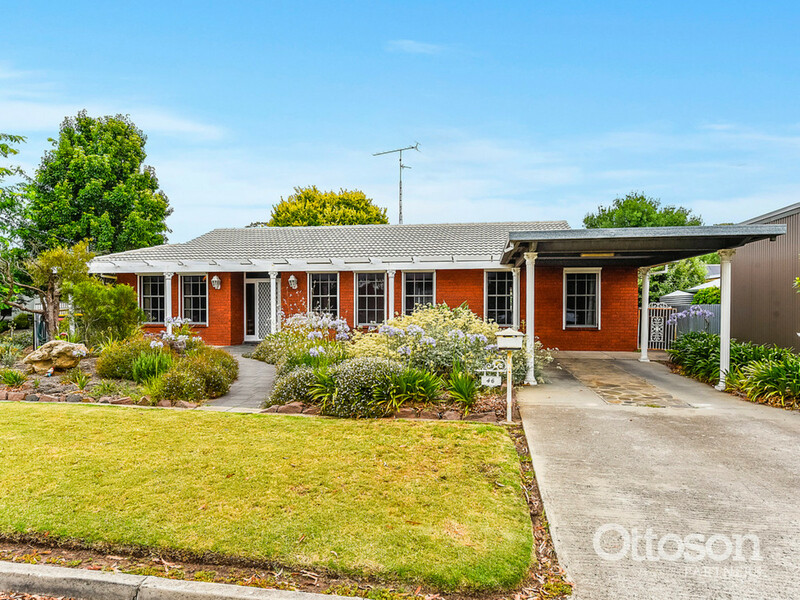 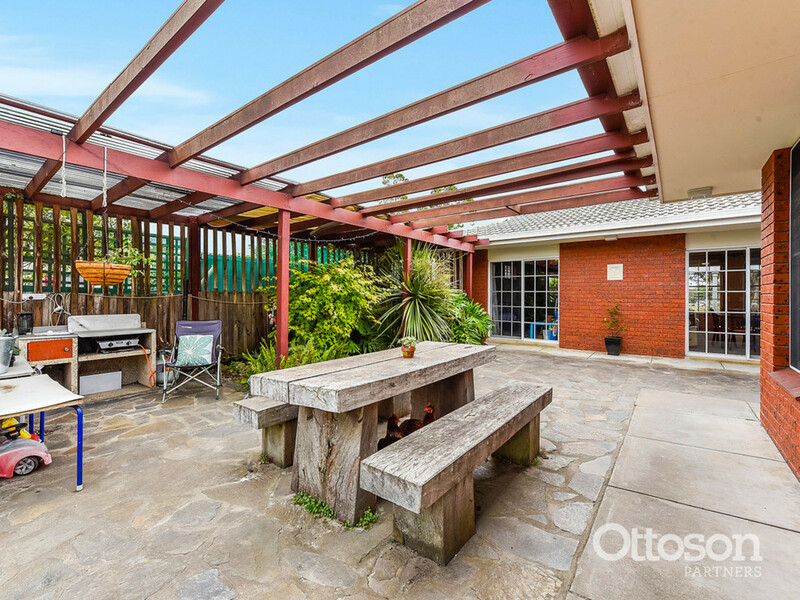 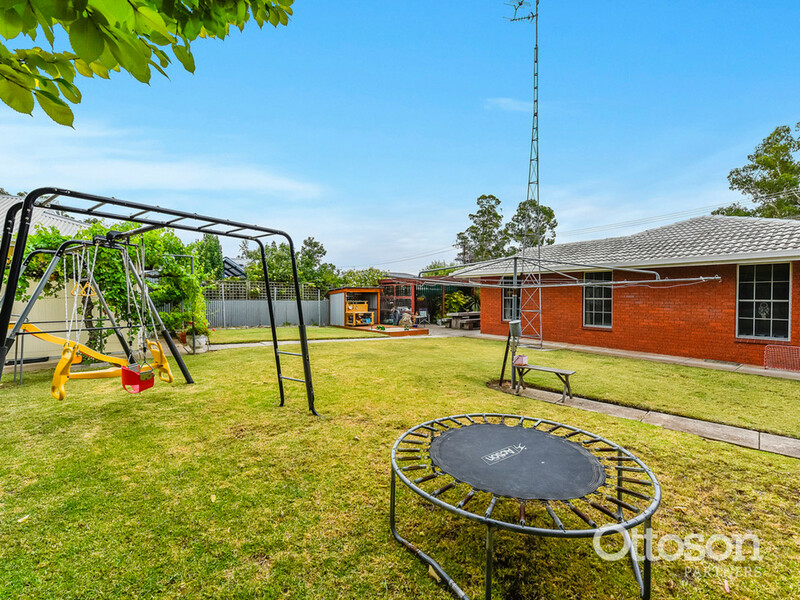 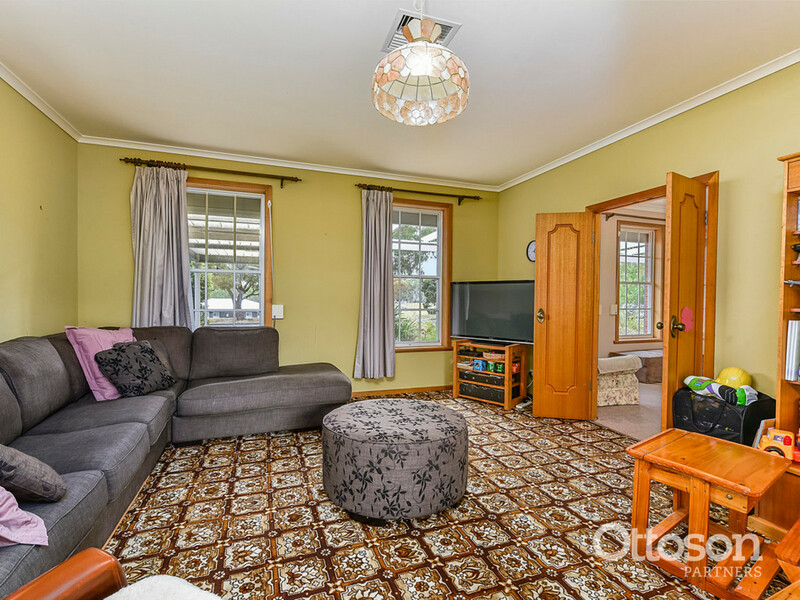 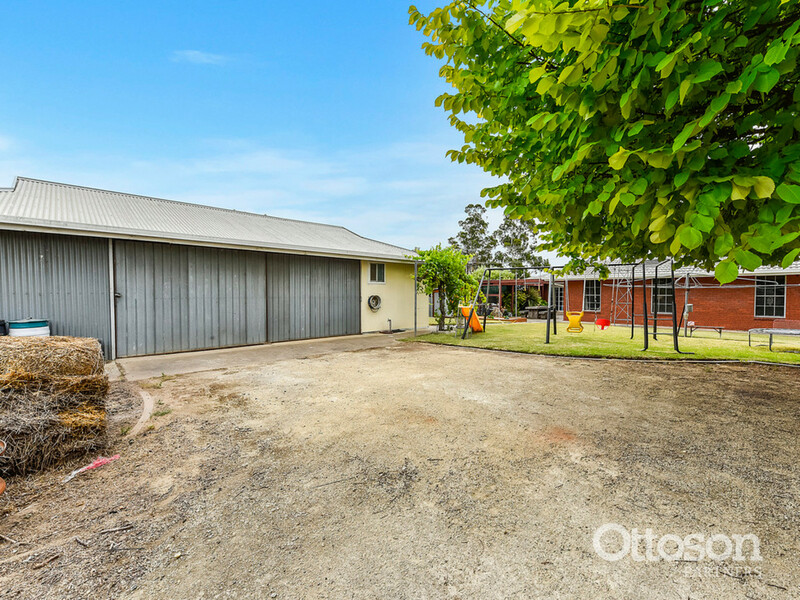 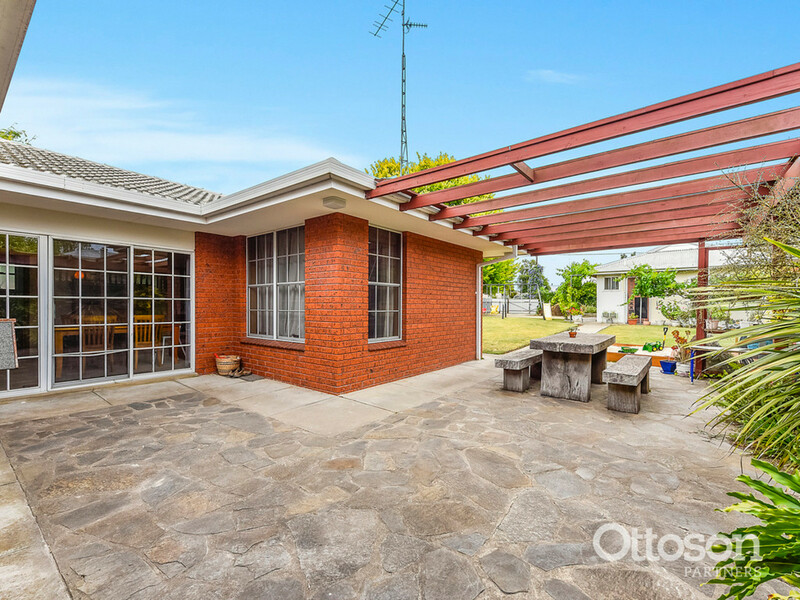 The property has a 3 bay shed (12m x 6m), 5,000 gallons of rainwater plumbed to the house, chook yard, citrus trees and an enviable cubby house; this one is ready for the next family to move into and enjoy. 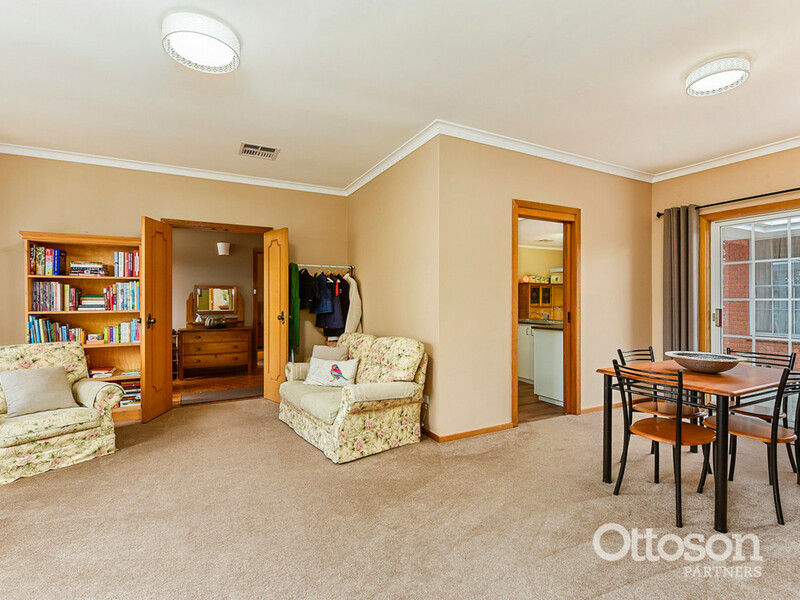 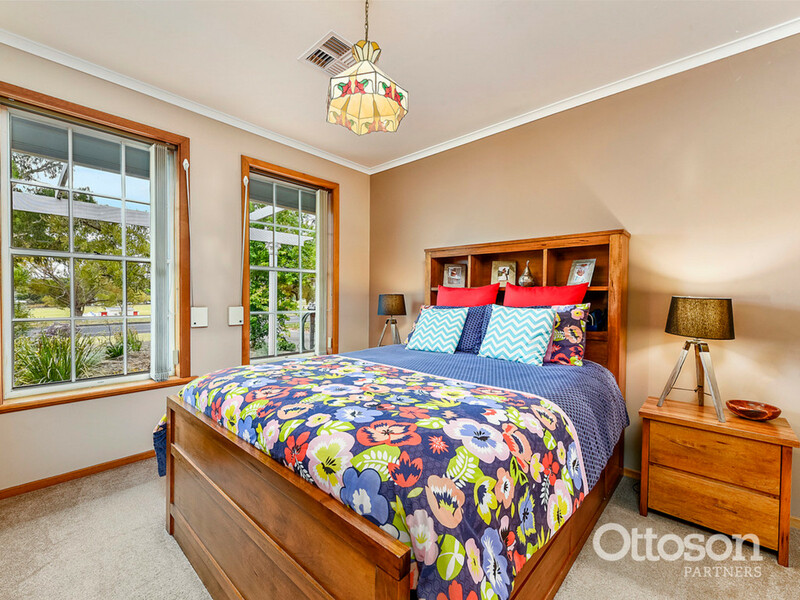 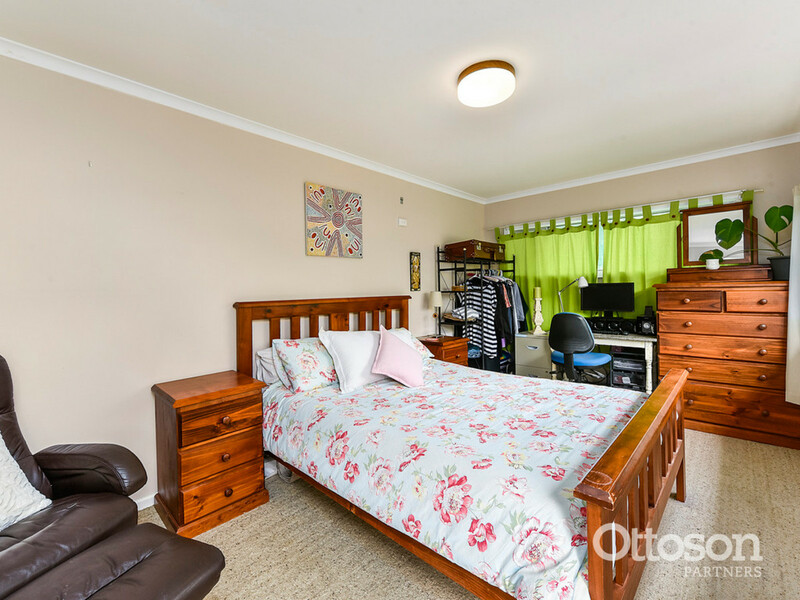 With views of the Cricket Oval, 100m to the local Primary School, swimming lake and only a 5 min walk to the town centre, the location is one of the best in town. 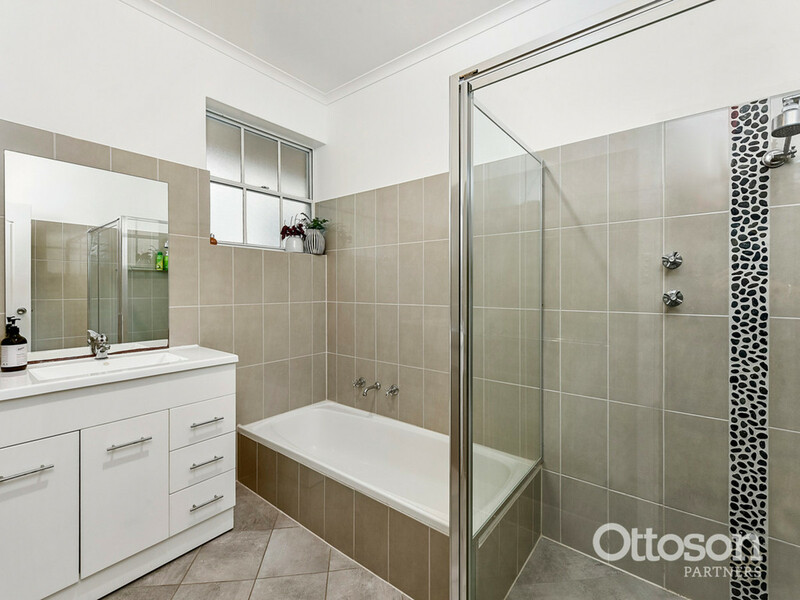 Inspections are by appointment and highly recommended.